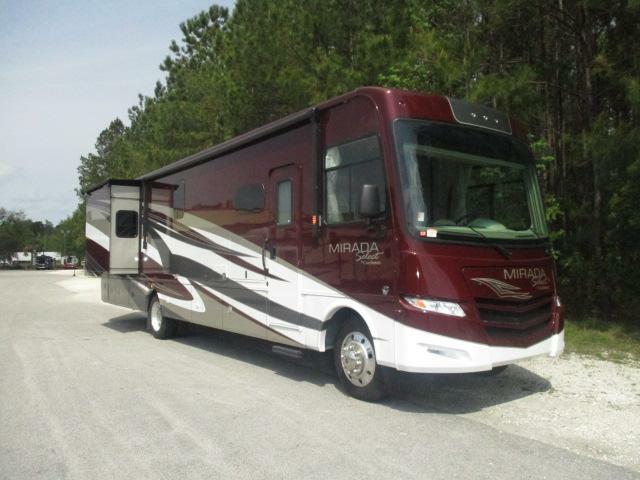 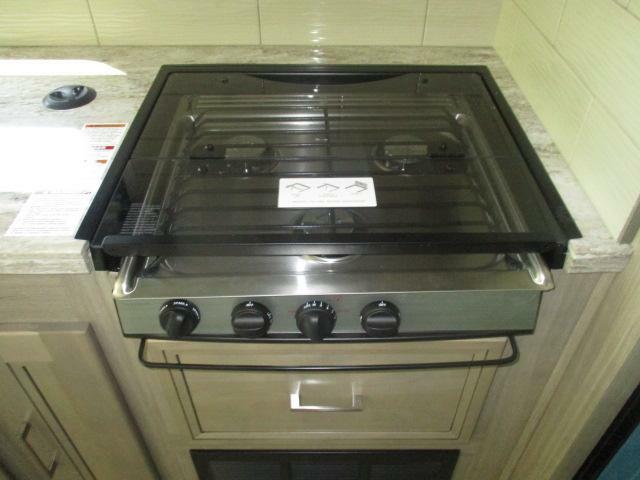 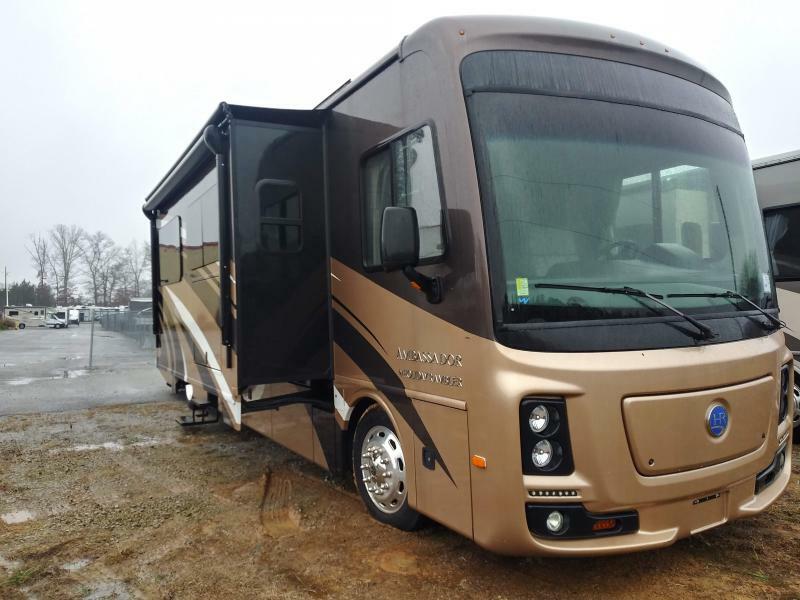 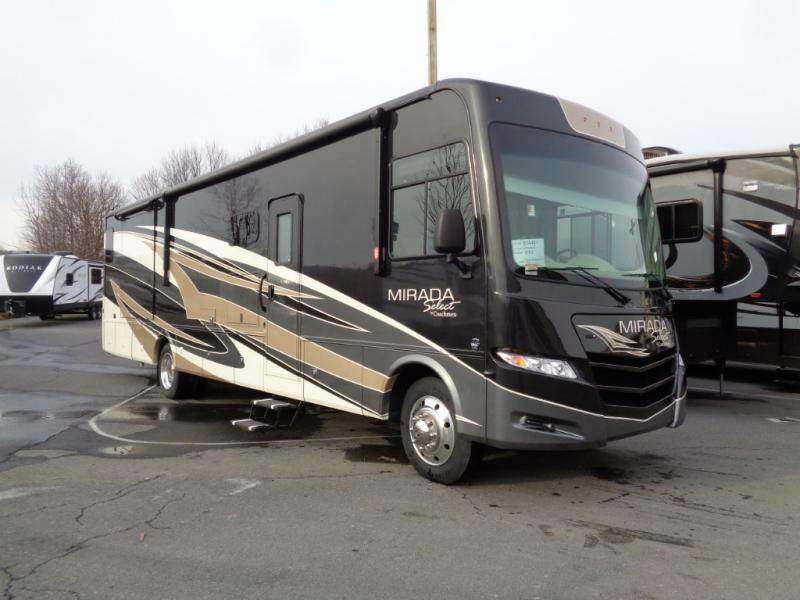 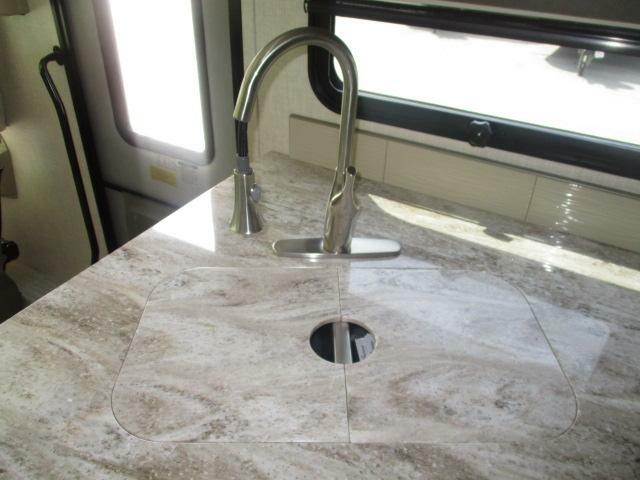 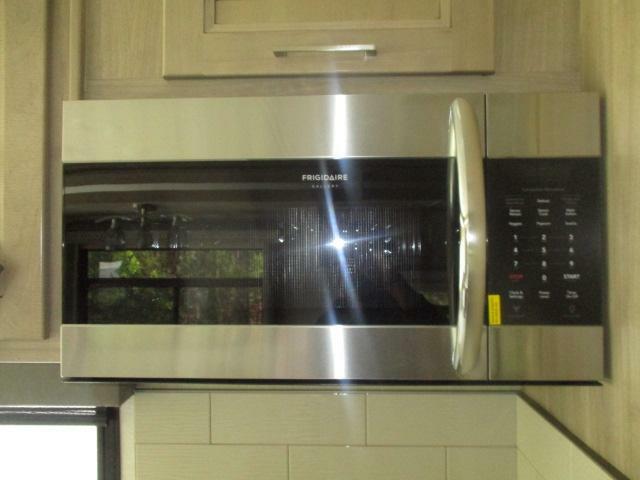 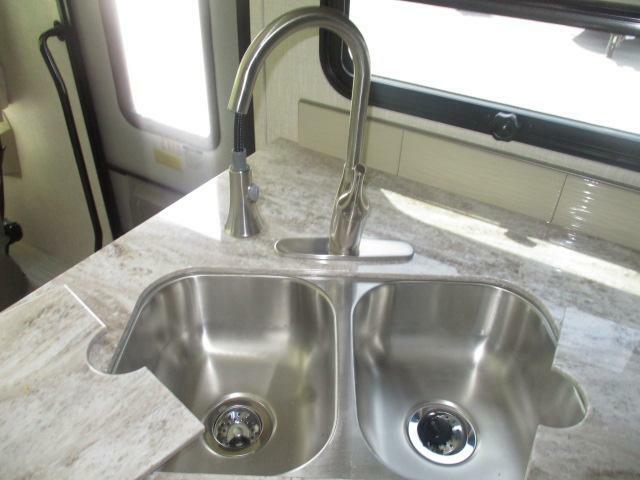 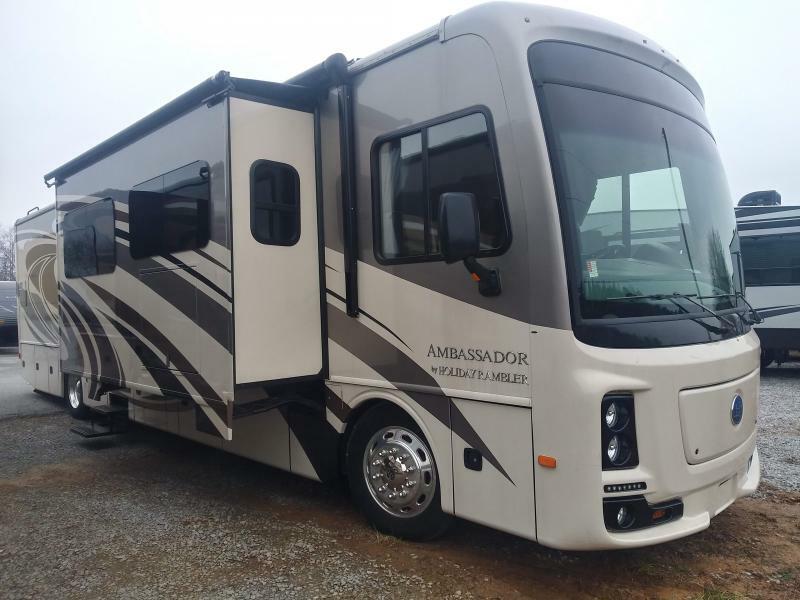 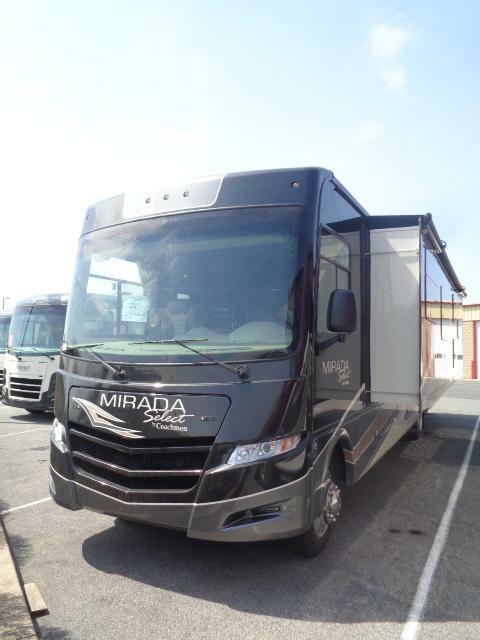 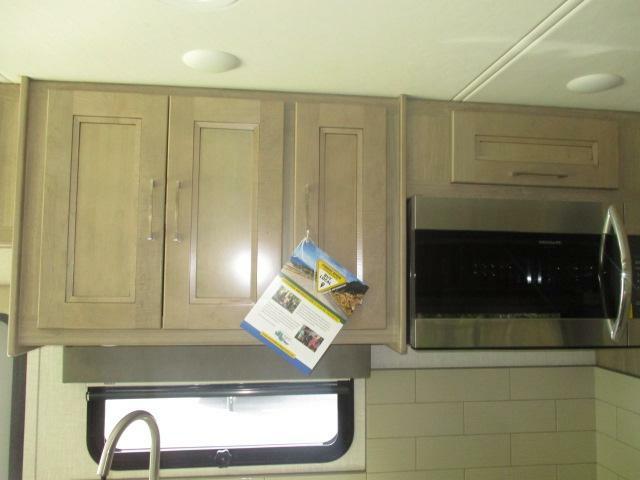 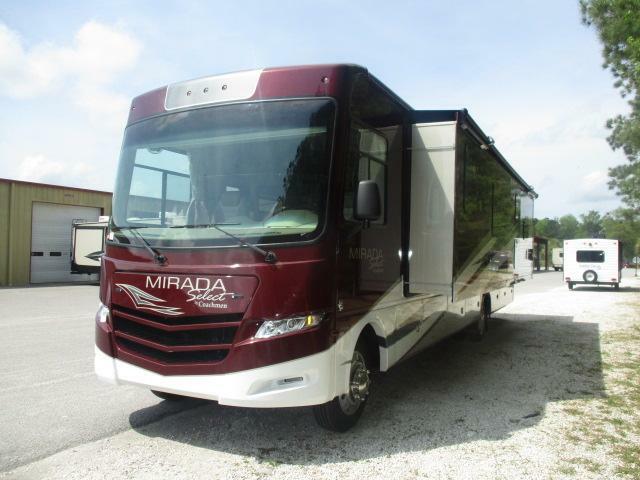 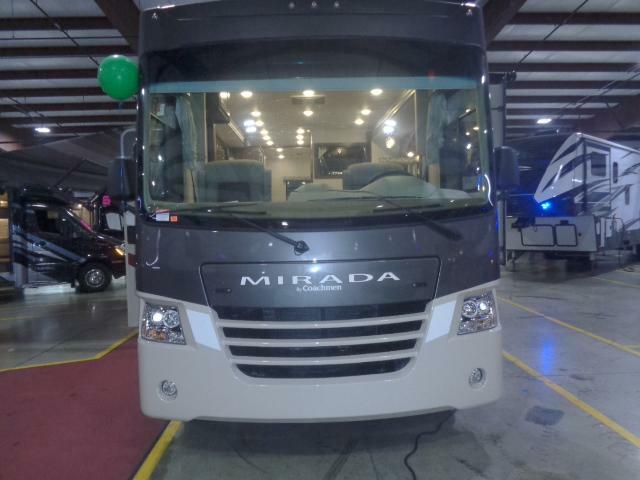 Come see this brand new 2020 MIRADA SELECT 37RBF Class A today! 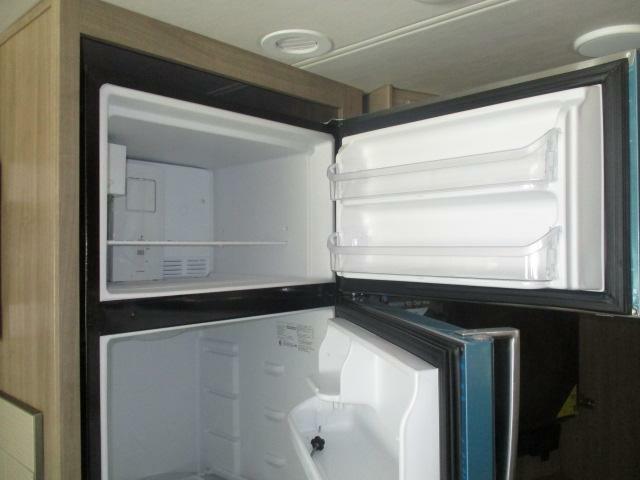 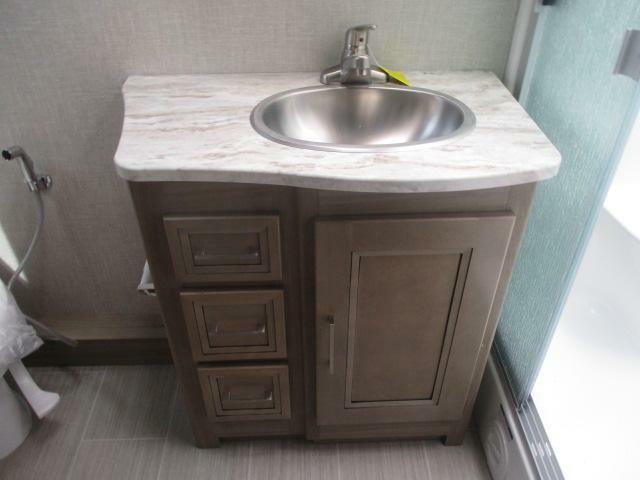 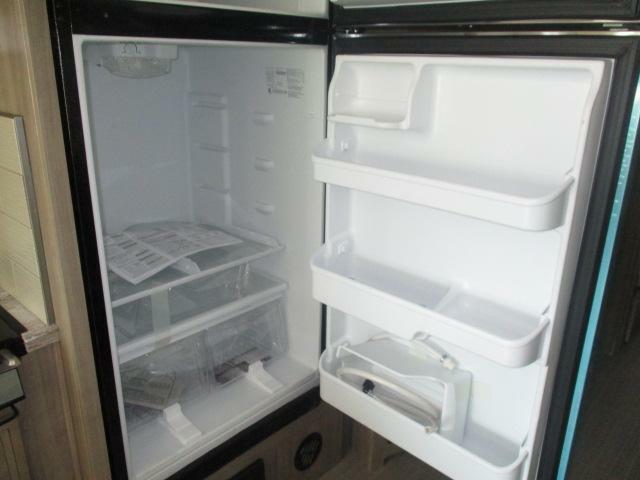 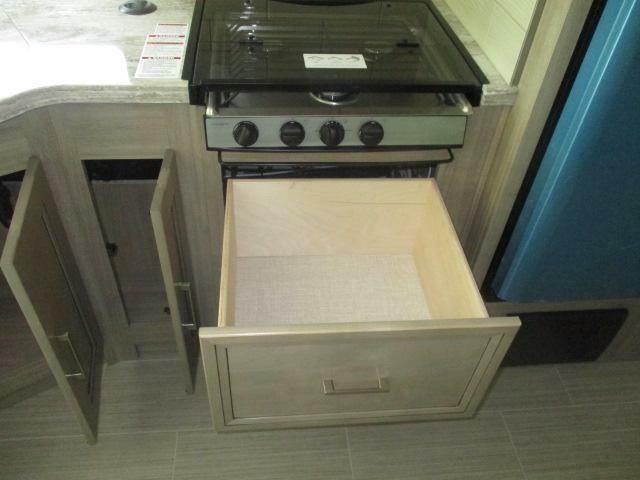 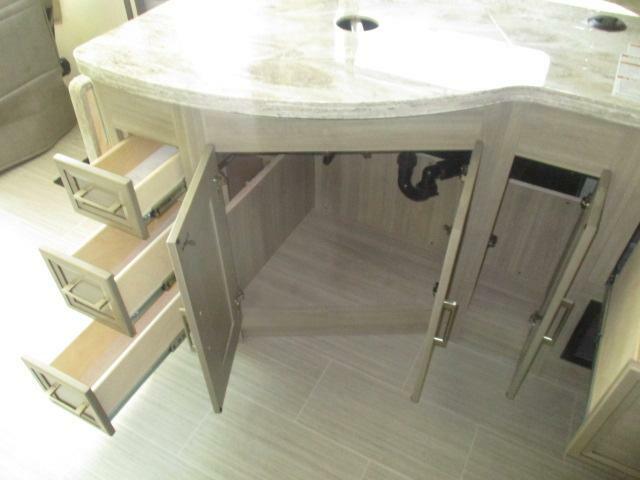 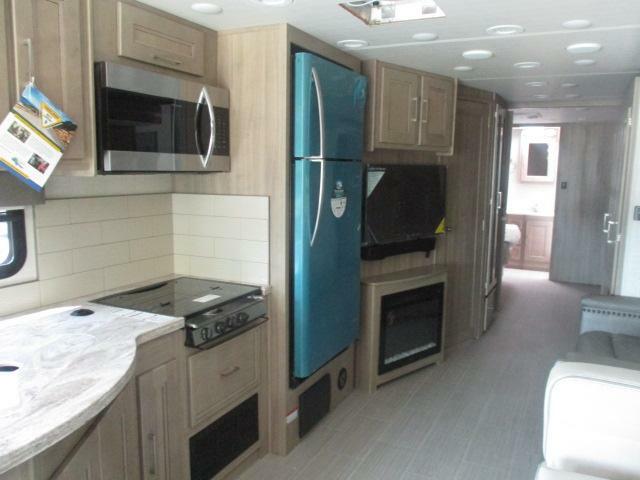 This unit is equipped with two 15,000 BTU air conditioners, dream dinette, an electrci fireplace, a designer headboard, full kitchen and bathroom, plus much more! 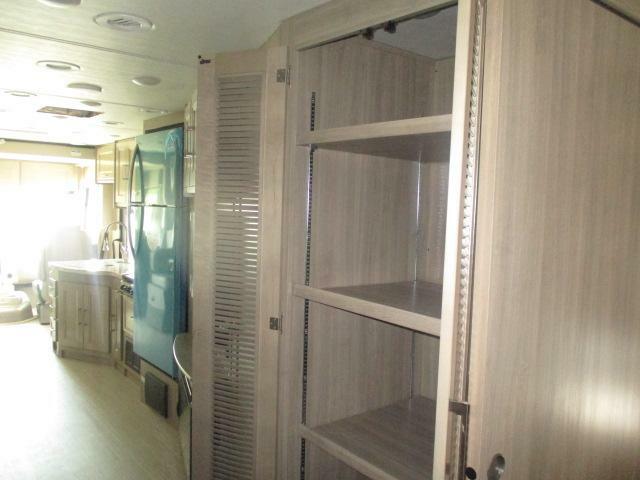 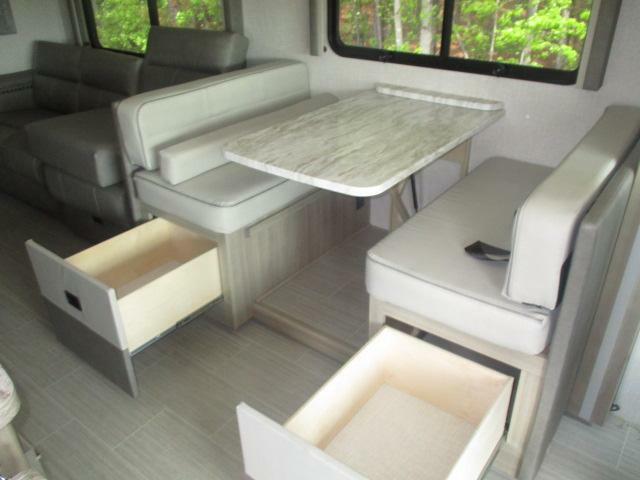 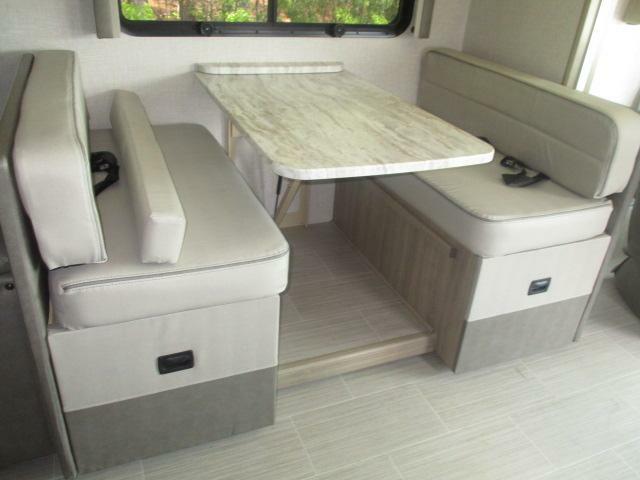 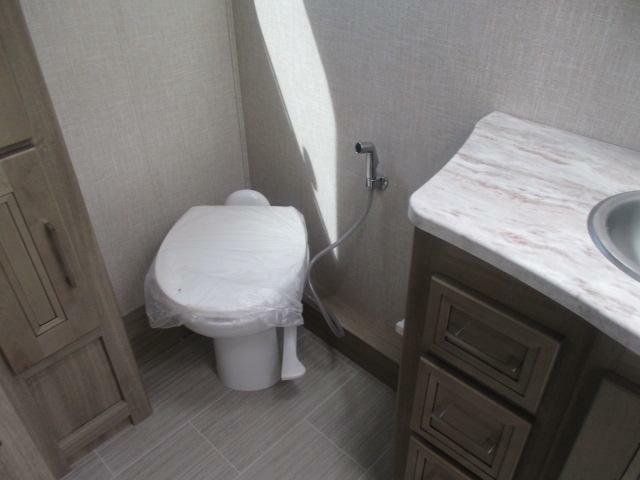 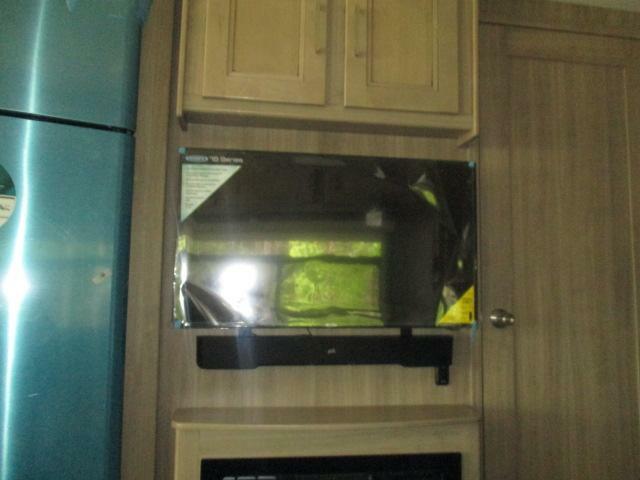 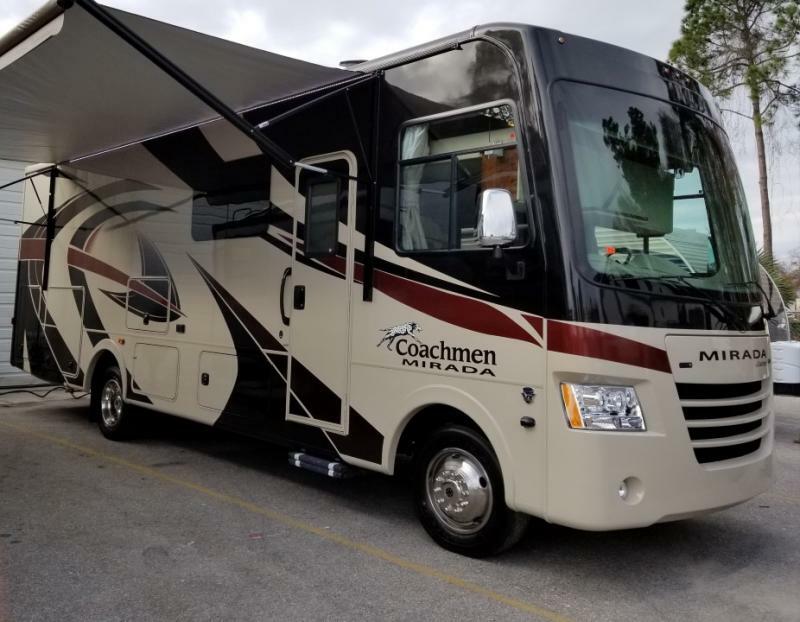 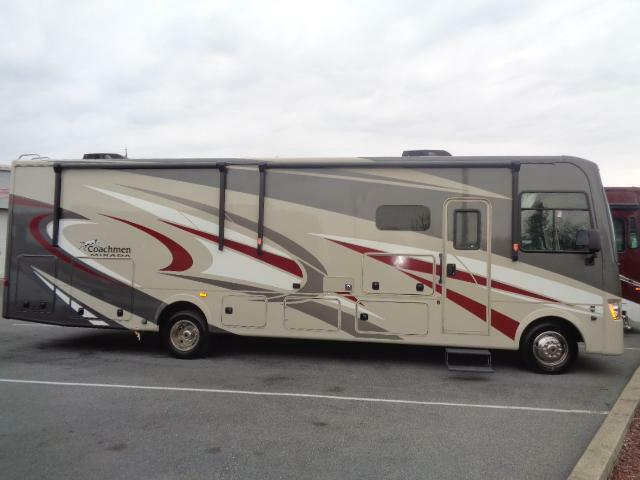 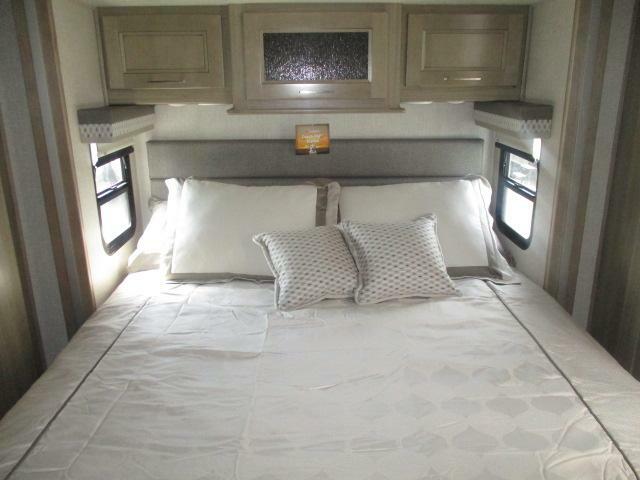 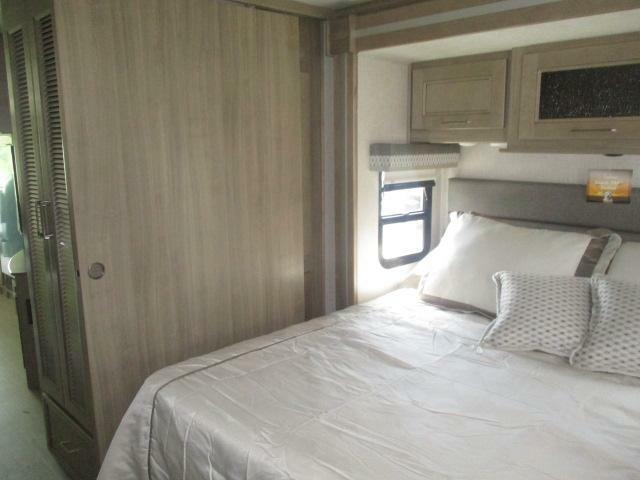 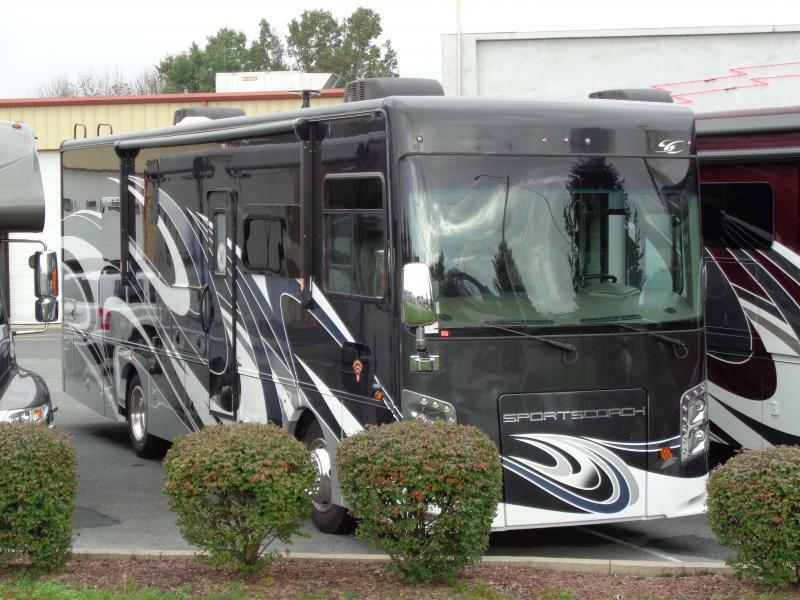 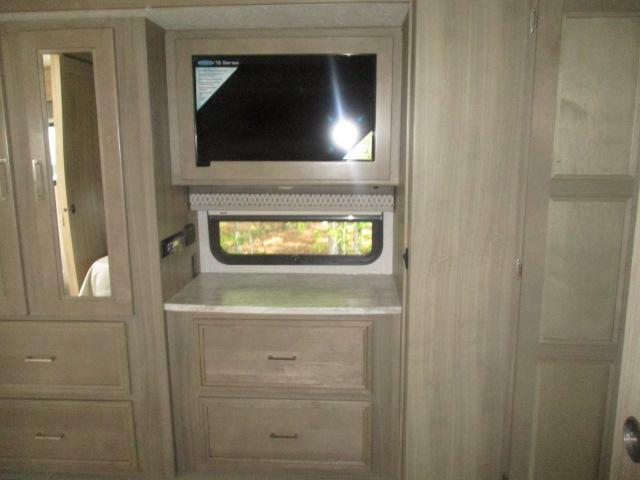 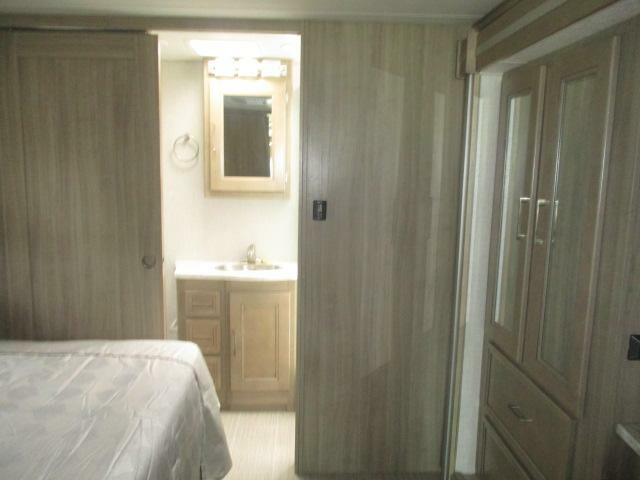 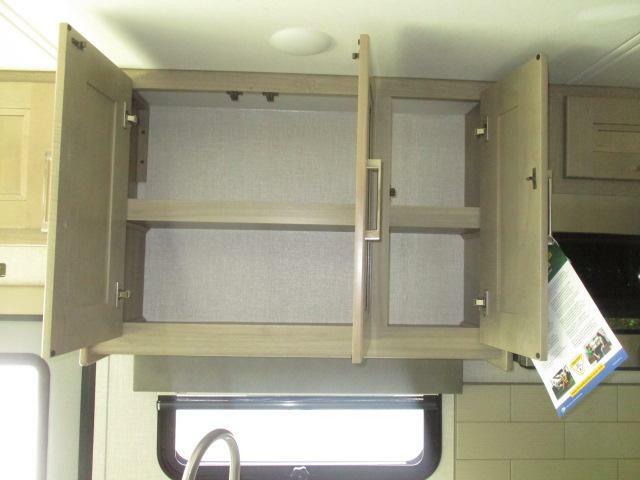 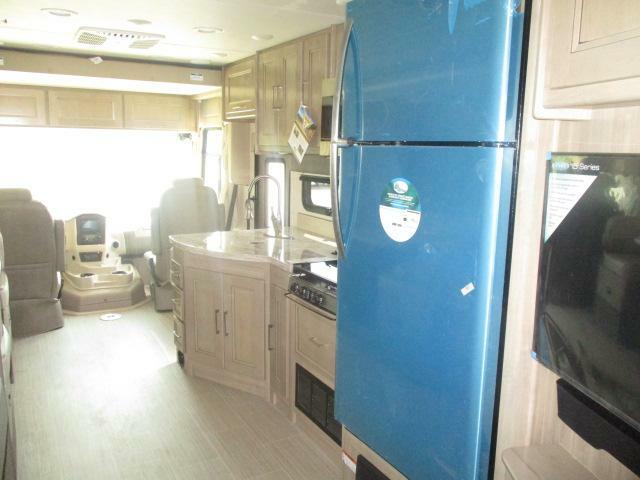 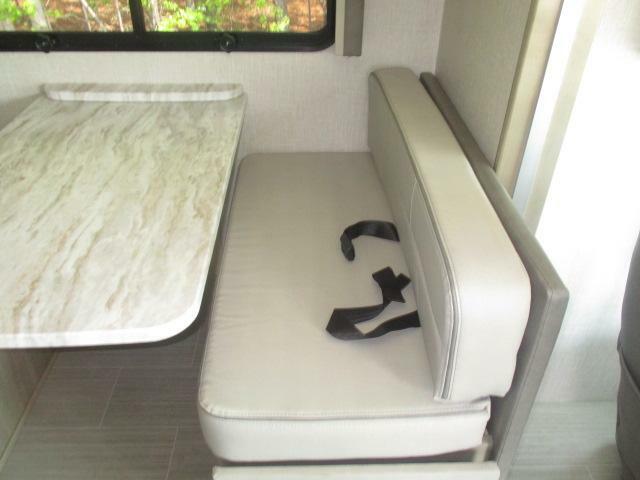 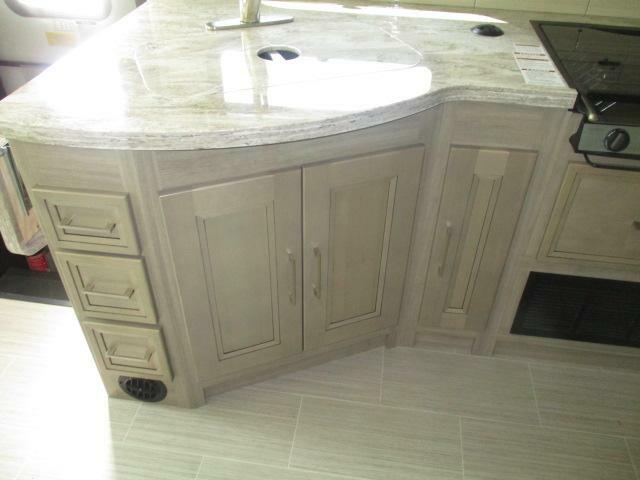 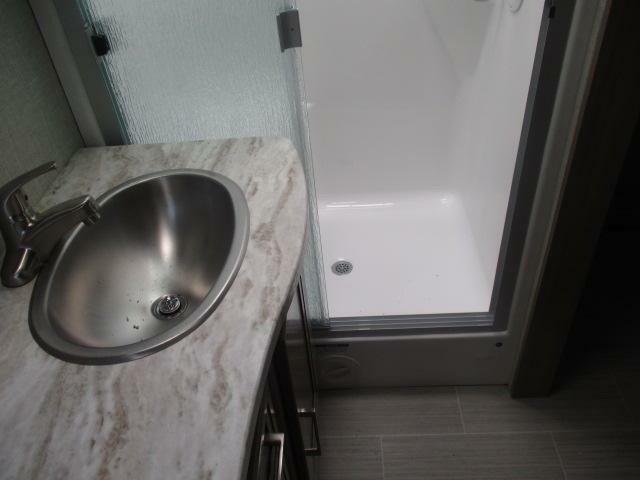 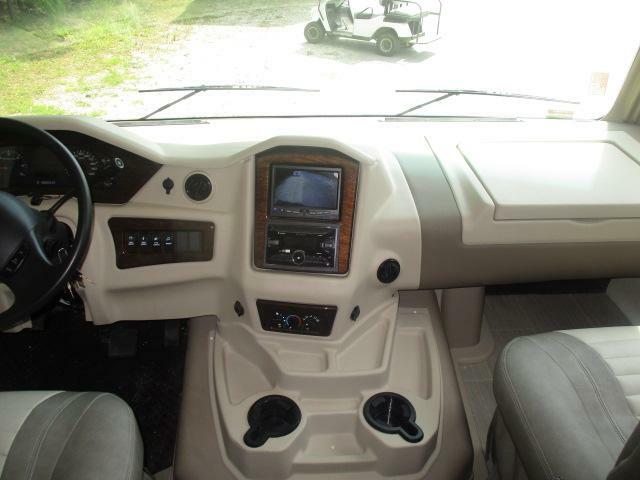 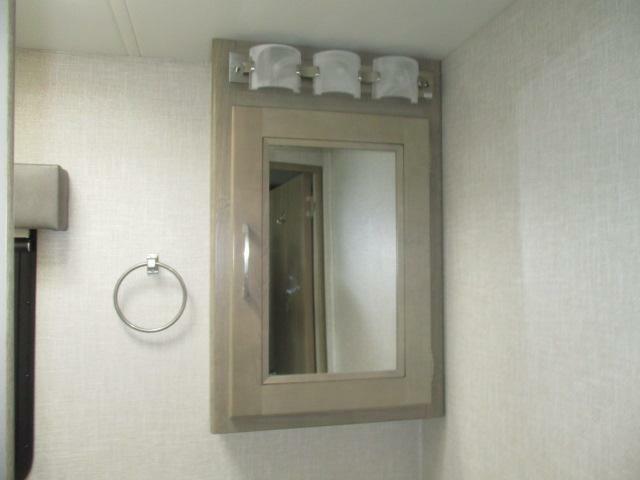 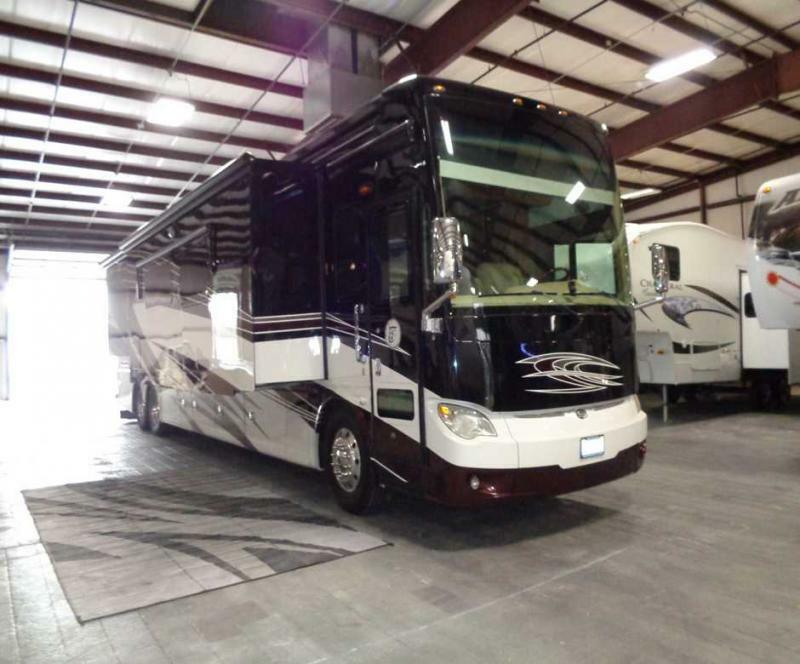 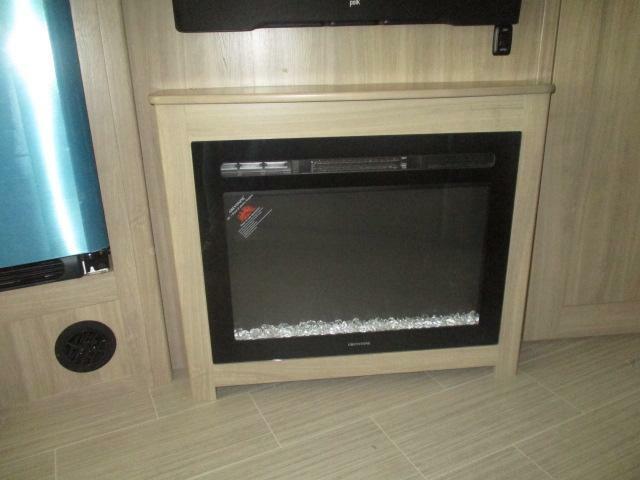 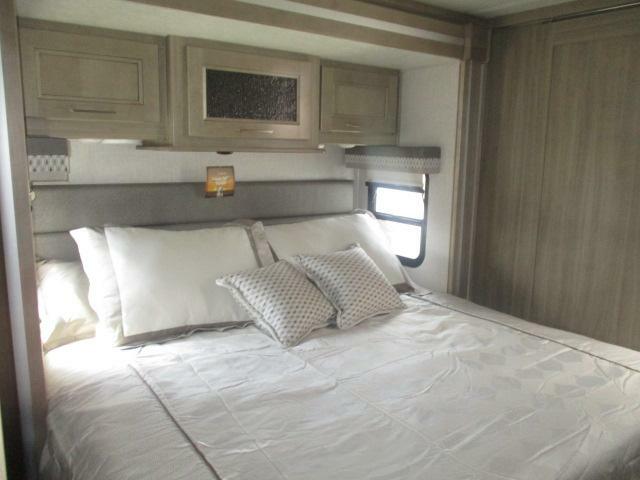 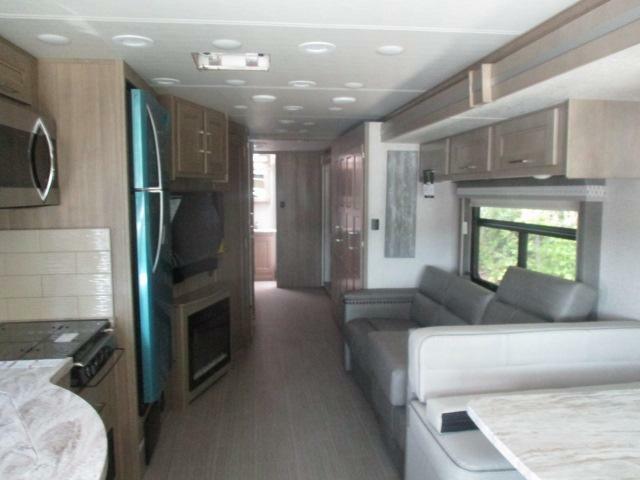 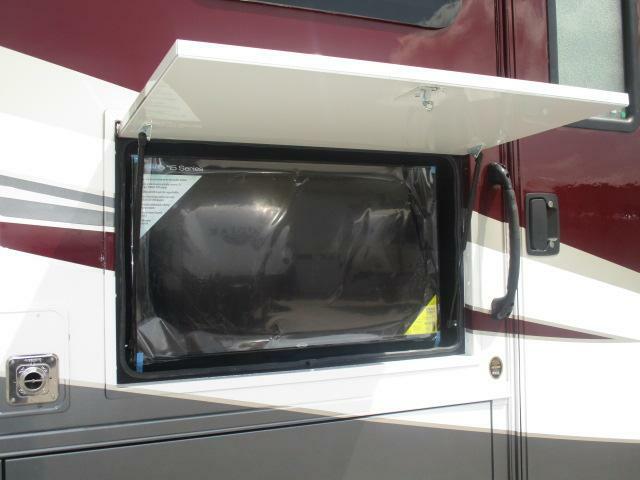 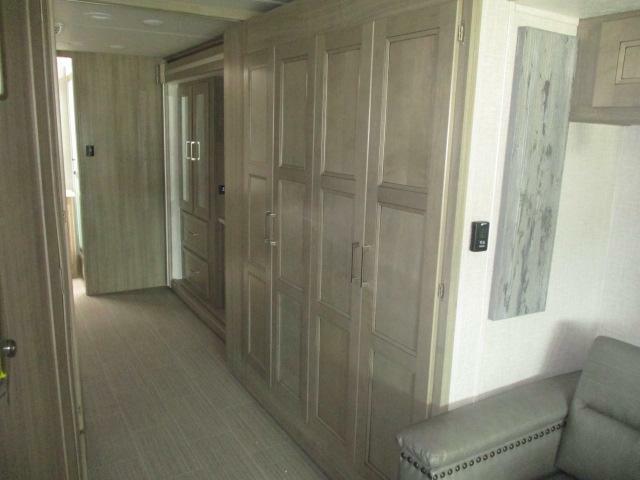 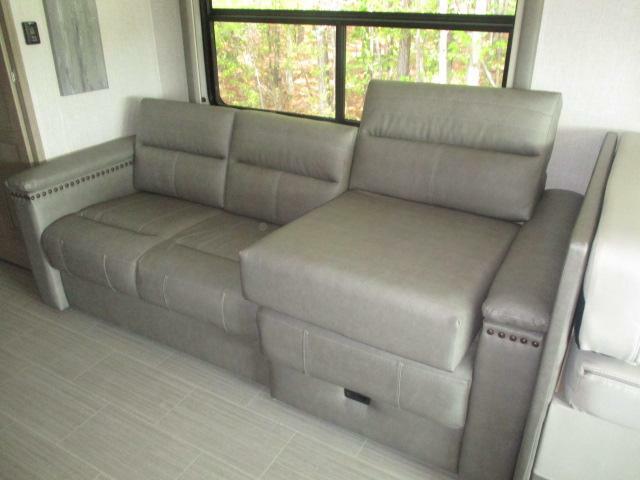 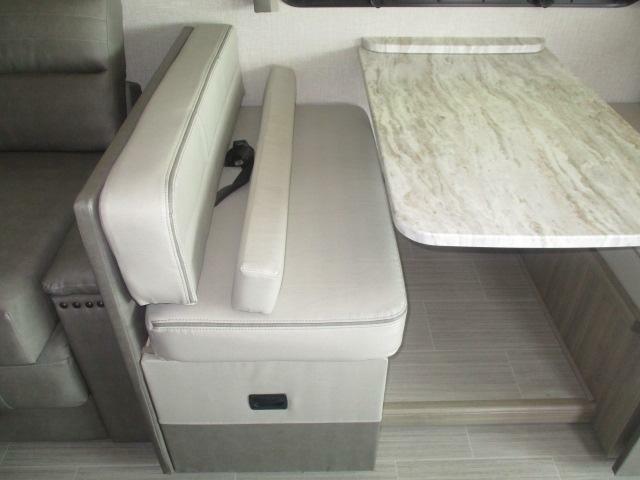 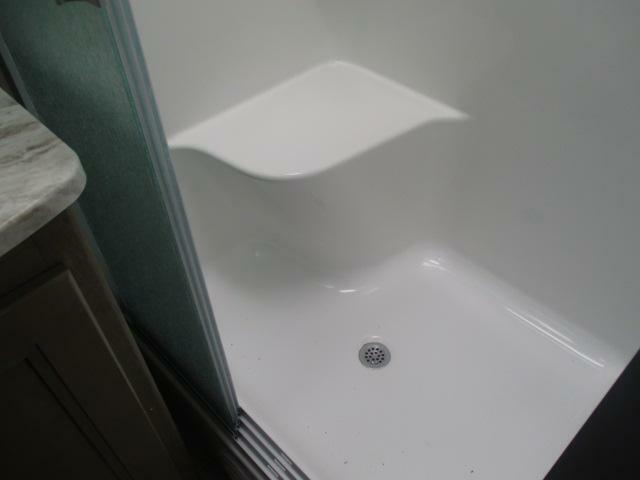 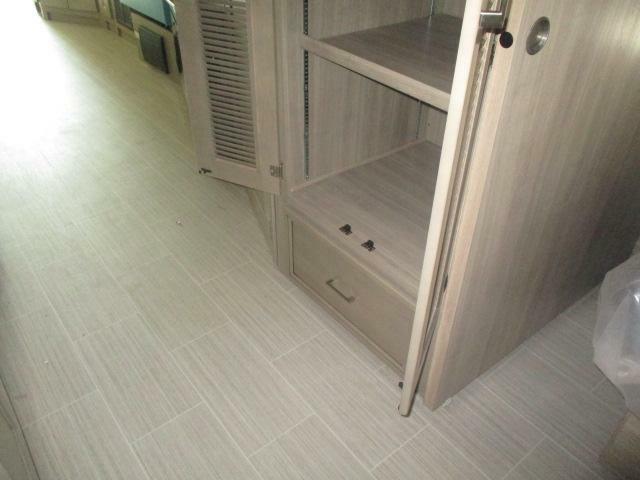 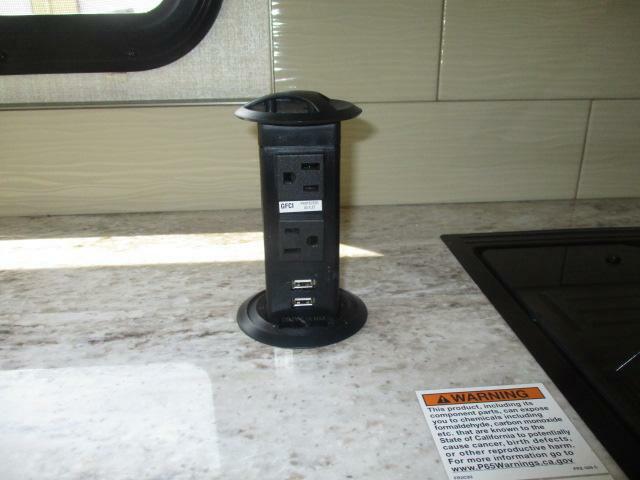 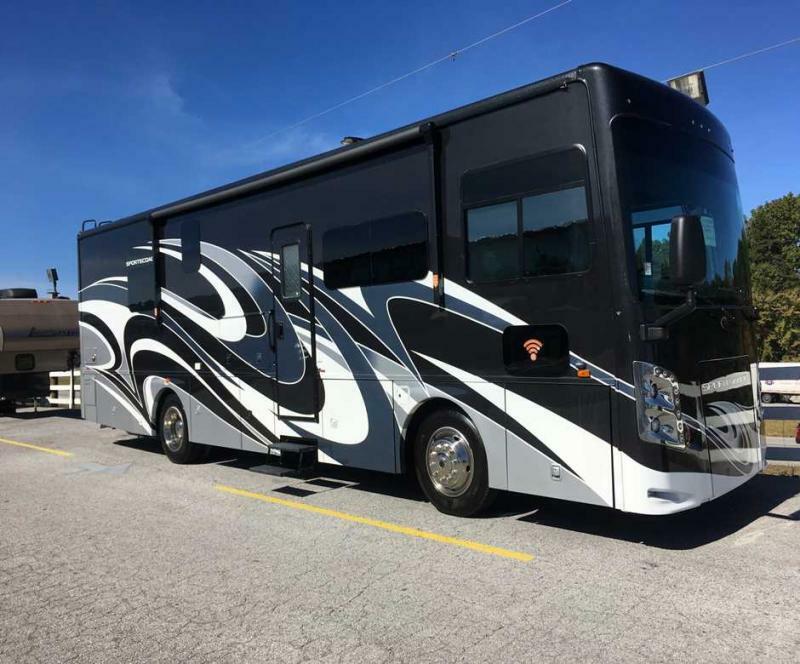 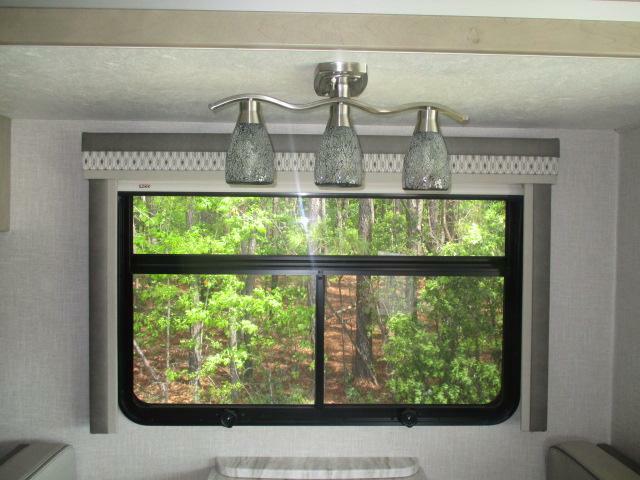 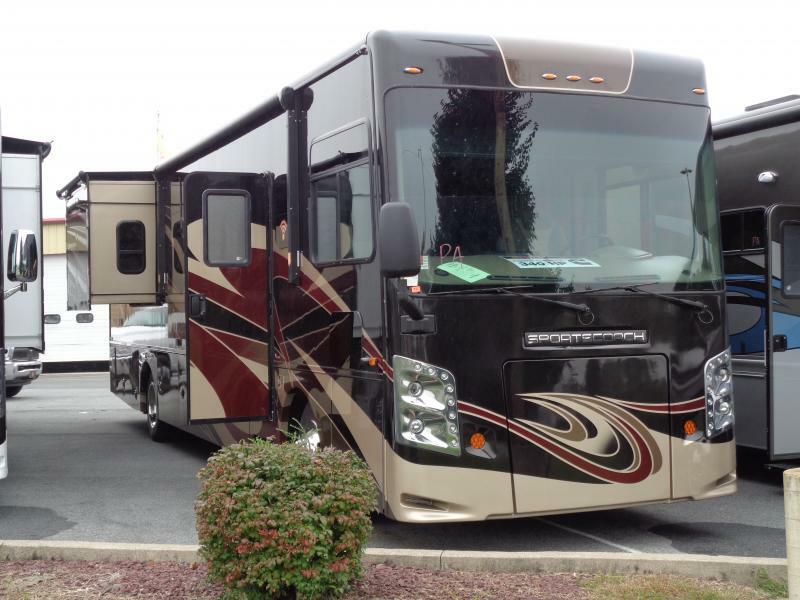 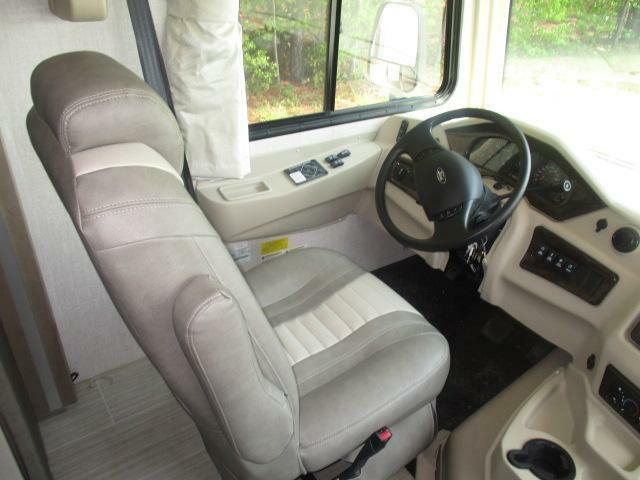 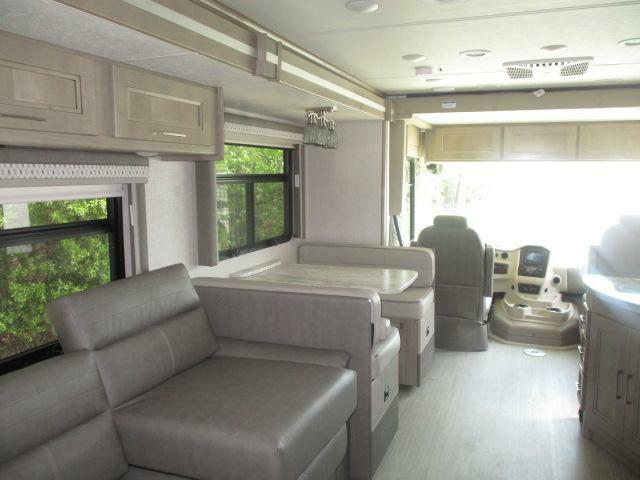 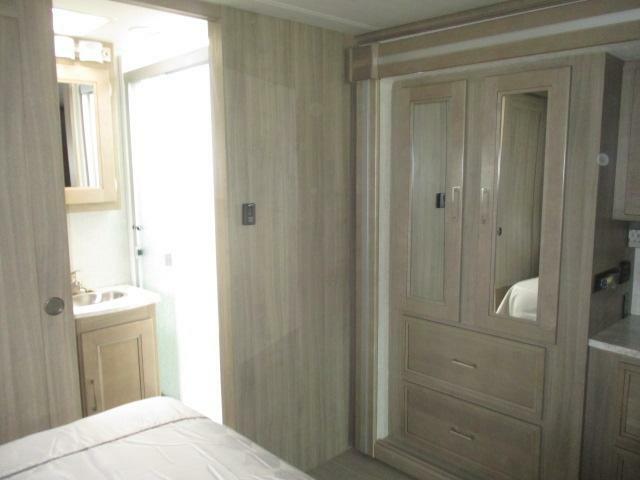 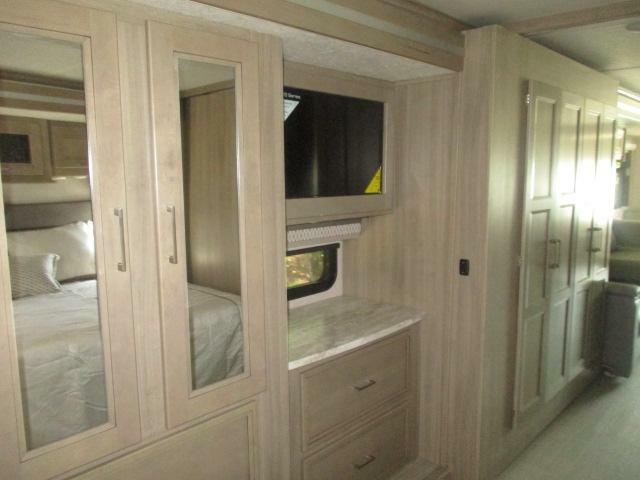 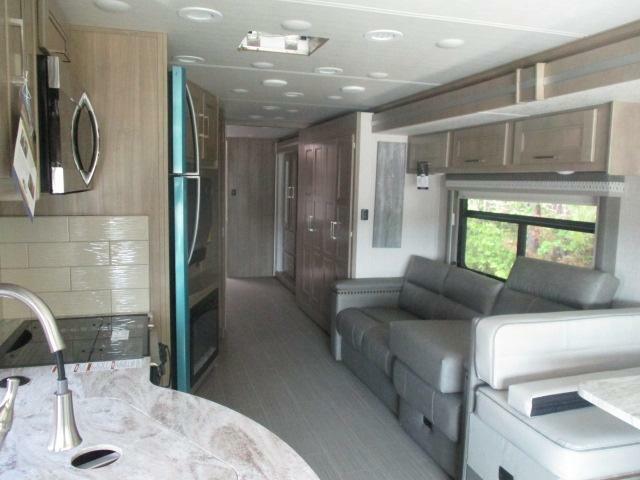 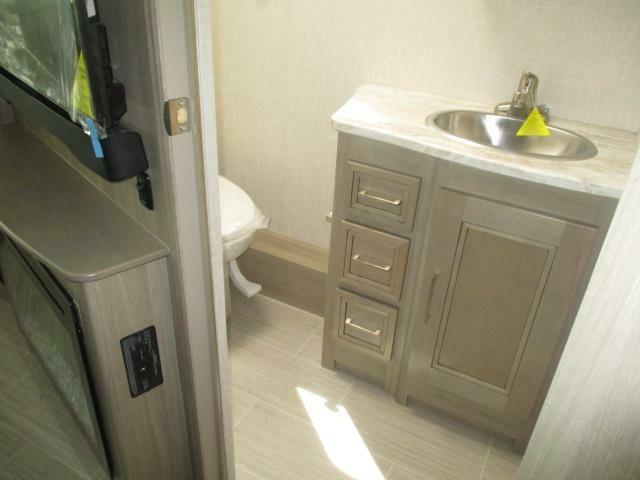 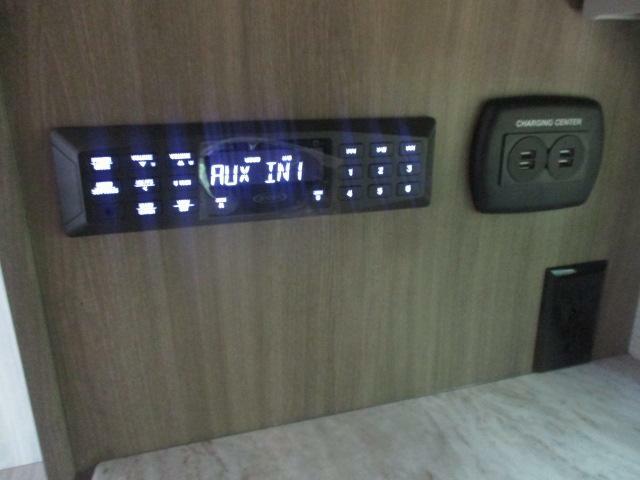 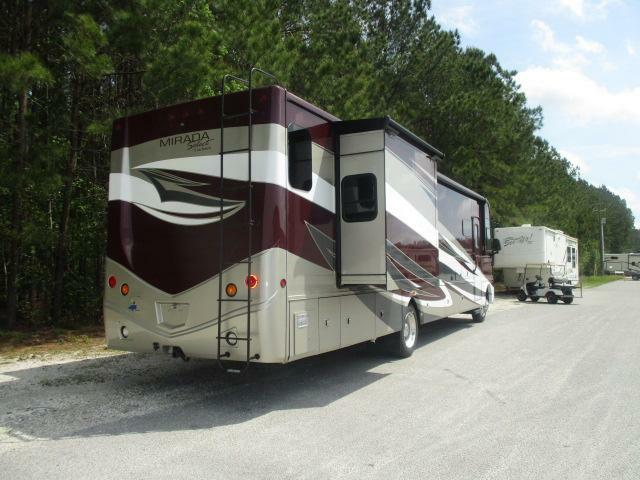 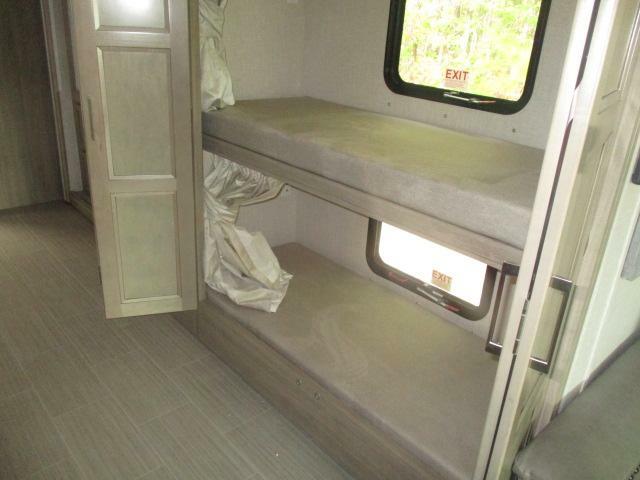 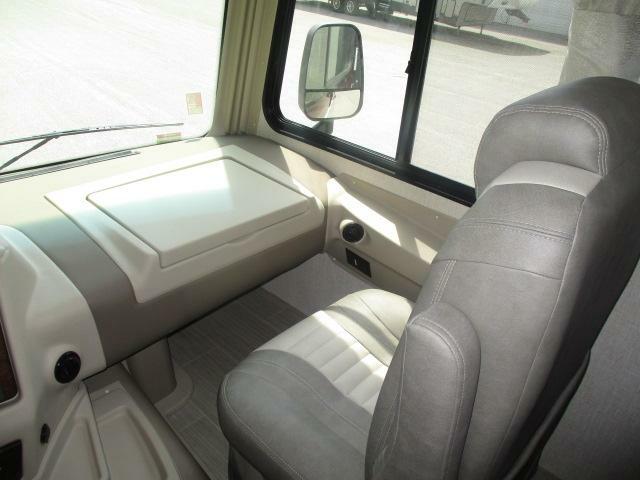 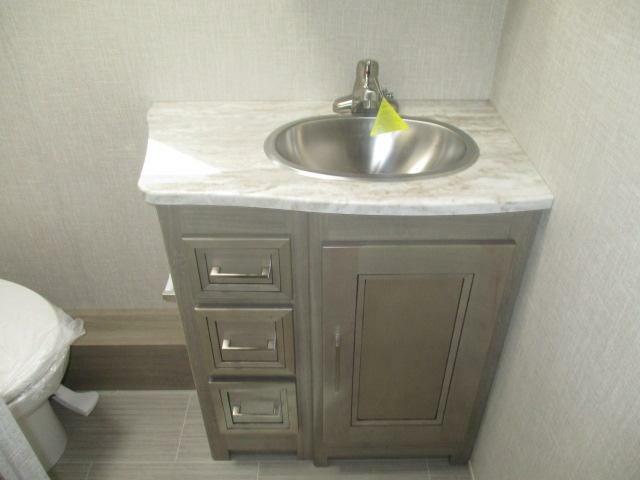 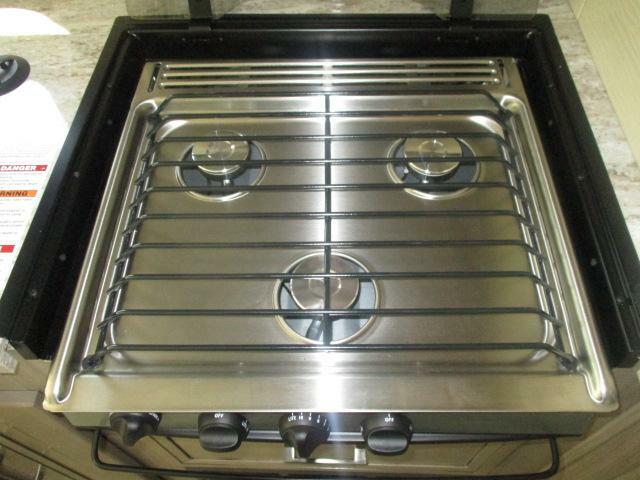 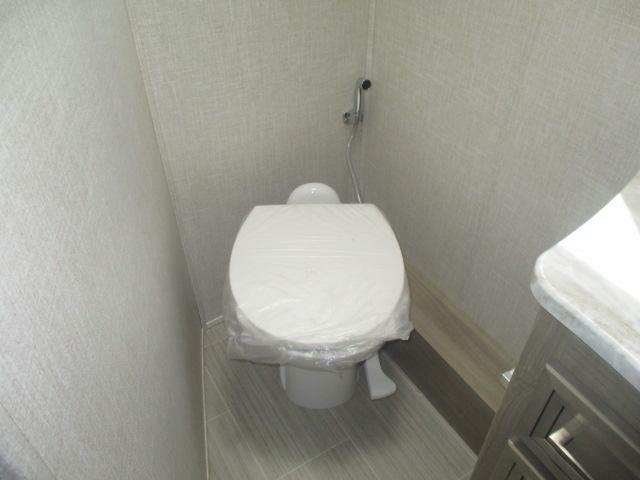 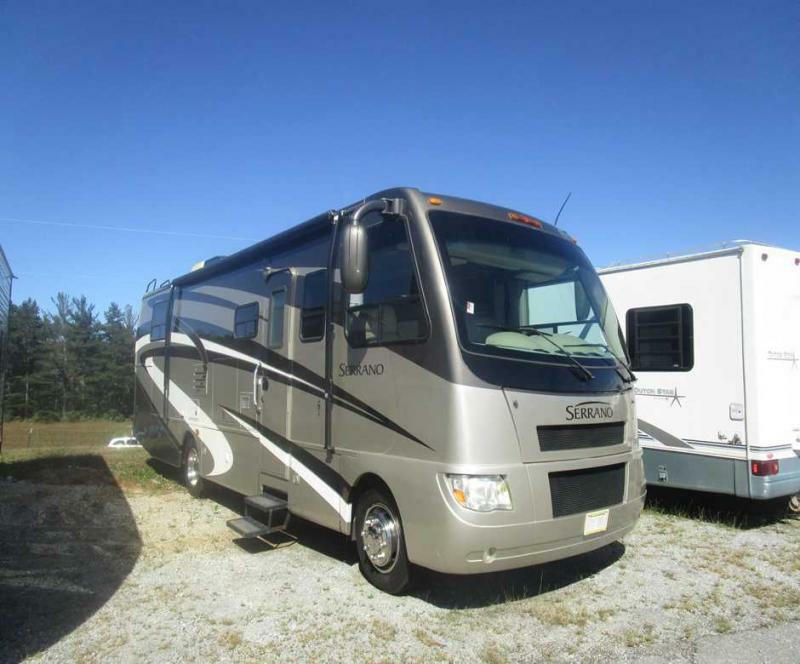 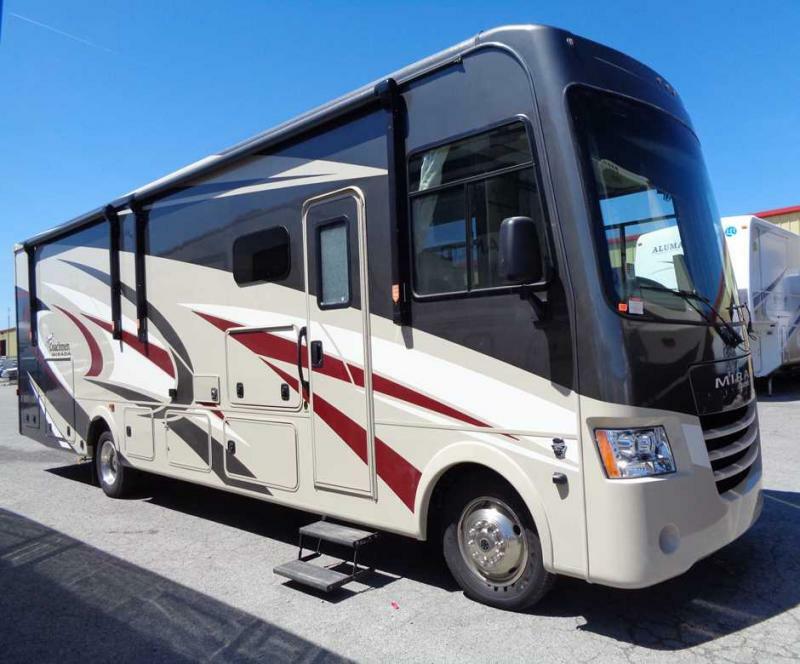 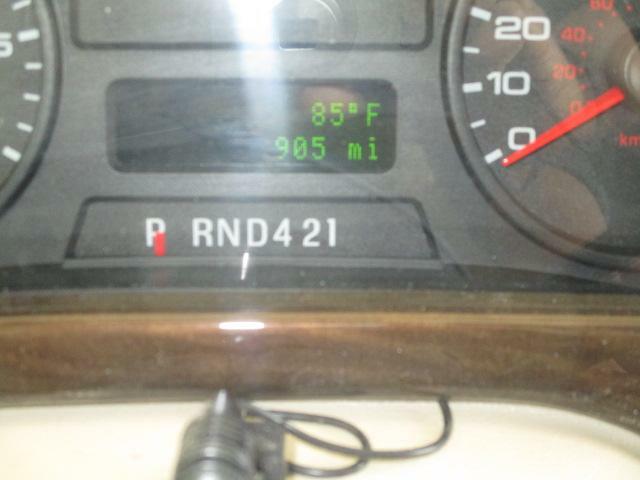 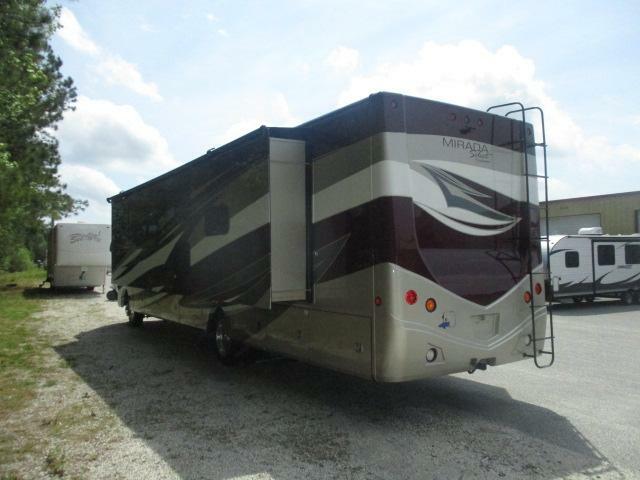 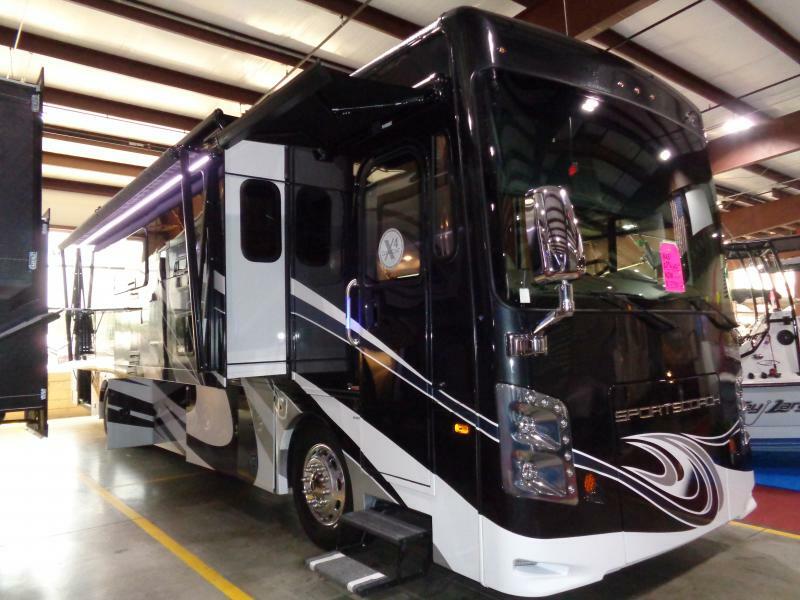 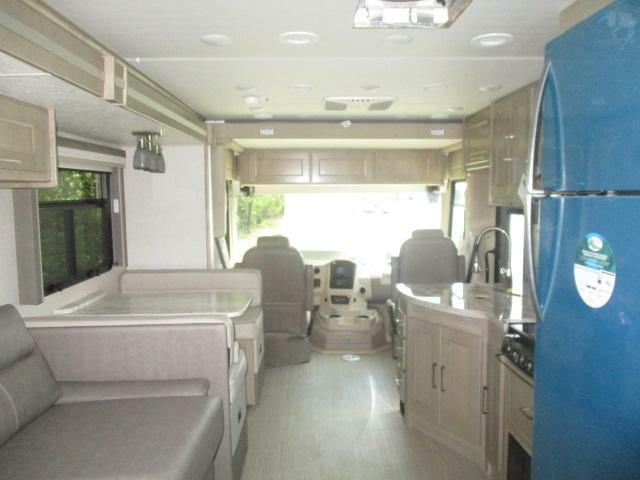 Dont miss out on this amazing motor home and call us today!